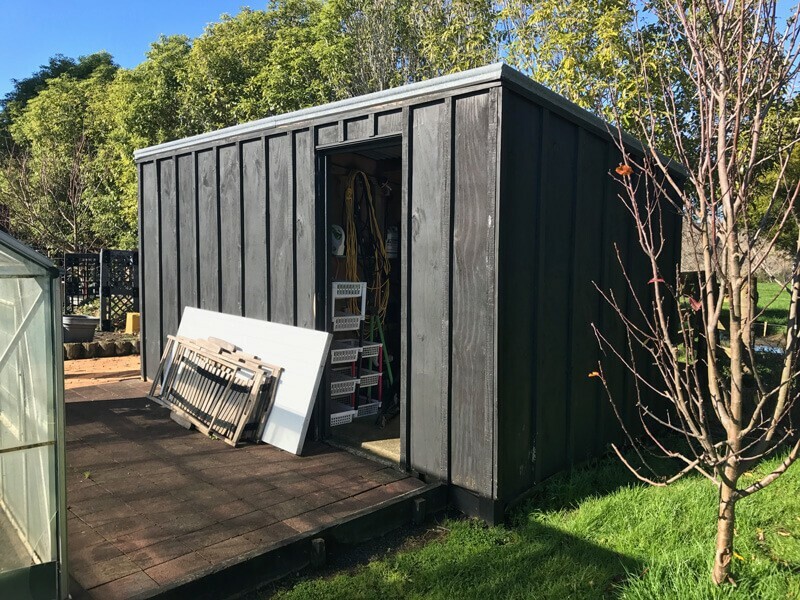 Timber shed is available for secure storage in Ramarama. Part of the shed is taken up by pool pump; however, it is completely separated from the storage area. Shed can be locked and you will get full use of it. Host will need 24 hour notice to access the property as property is fully gated. The space has Partial (24-hrs notice) access. The space is 1.8m x 2.4m.